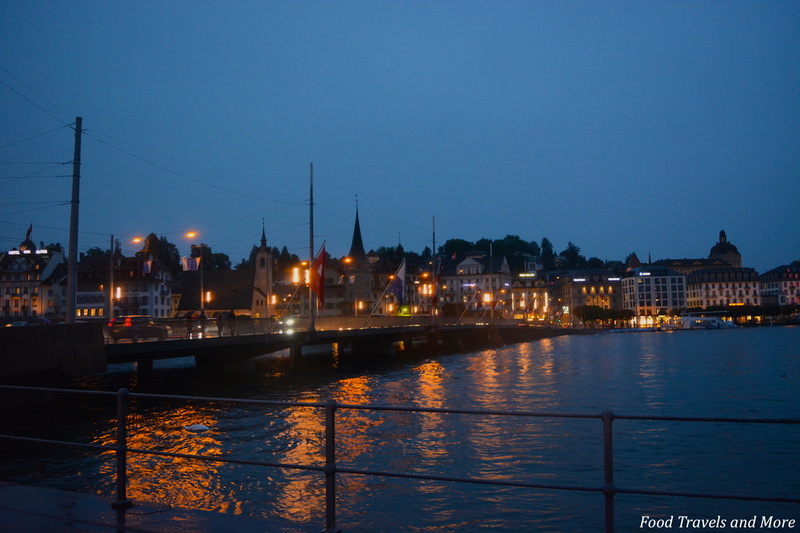 Lake Luzern by the Night – Food. Travels. More.